This 447 acre prior subdivision known as 'Scotty Brook At Black Mountain' is a one-of-a-kind opportunity. This prior subdivision is laid out, surveyed, planned but will need to be brought to the Planning Board for updated approval. It was professionally engineered by Maine Land Development. The plan is well laid out with house lots, walking trails, common areas, two entrances, nature spots and views. Located next to Black Mountain Ski area and snowmachine trails. This is ready for the next person to make it happen. Do not miss this opportunity! The ground work is done - now time to build! 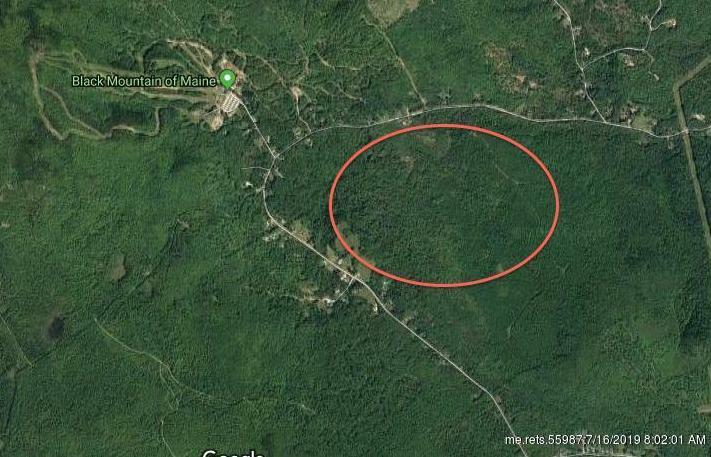 0 Isthmus Road (MLS #1402921) is a lot/land listing located in Rumford, ME. This is a lot/land listing with a lot of 19,471,320 sqft (or 447.00 acres). This property was listed on 01/23/2019 and has been priced for sale at $1,990,000. Nearby zip codes are 04216, 04257 and 04275. This property neighbors other cities such as Andover, Mexico and Roxbury. Listing Last updated 02/07/2019 1:45 PM CST . Some properties which appear for sale on this web site may subsequently have sold or may no longer be available. Walk Score provided by Walk Score. Mapping data provided by Google and Bing.